When it comes to the contact center, it’s easy to get lost in the day to day fire drills caused by scheduling miscues or simply a general lack of adherence policy. 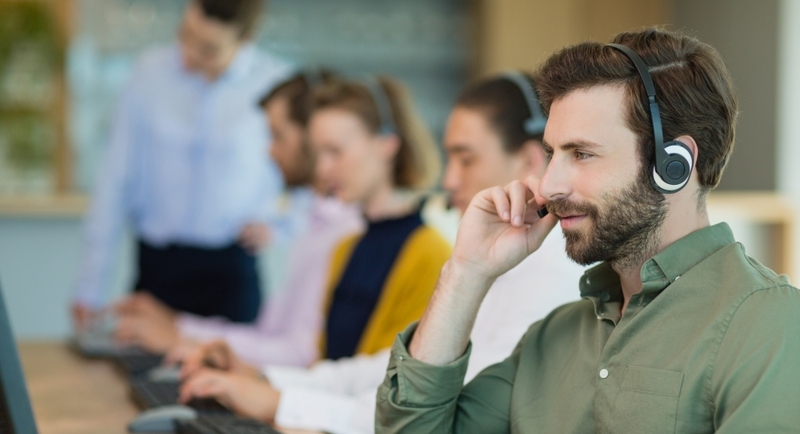 Proper staffing is paramount to call center operational success, and today we’re going to take a look at a few ways to improve your contact center scheduling issues. Firstly, take a long hard look at the tech you have in place. A robust workforce management solution will come well-equipped with accurate forecasting tools offering the type of data-driven insight to ensure appropriate staffing levels are met. Aside from technology, this is a people issue. When reviewing candidates for hire it is important to explore schedule availability. 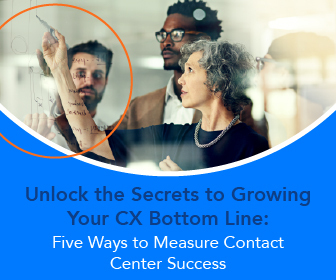 High turnover rates are part of contact center operations, but don’t allow desperation to dictate your hiring practices. Ask the right questions, and make sure the new hire isn’t just a right fit for the role but a match when it comes to availability. 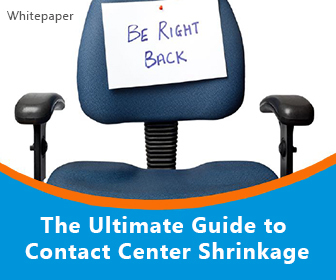 As a call center manager, you should have a strong grip on peak and trough volume times. During those peak hours your top agents will shine, make sure to identify your core group of top agents and put at least one on every peak shift. Meet them in the middle if schedules change drastically, keeping them happy and covering your bases in one swoop. 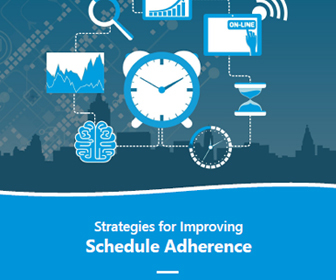 Another way to improve scheduling practices is through flexibility. Offer agents the option of work from home. Let them work more hours during fewer days or the reverse, for instance. It enables predictability for both agent and management while offering the work-life balance demanded by the modern workforce. Contact center scheduling is tricky, but with the proper protocols in place it doesn’t need to bog down operations. 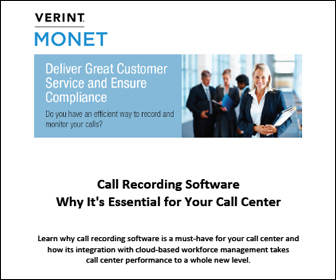 How does your call center address scheduling?